1. 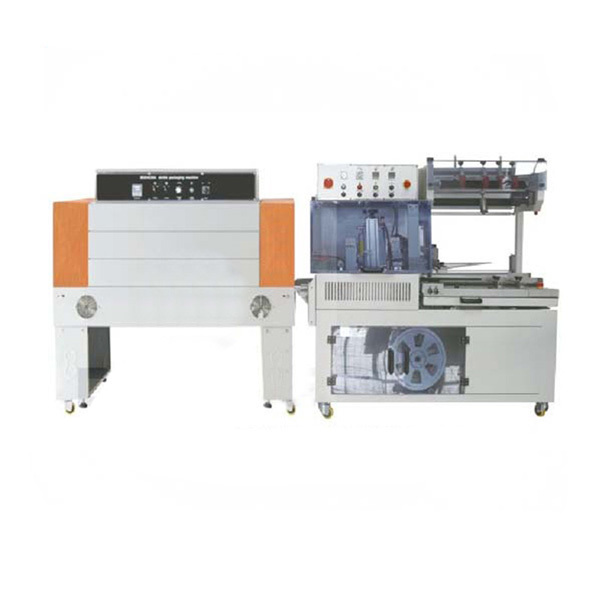 QL4518 Automatic Side L Sealing Machine is used to high capacity packing production line, feeding, conveying, entering bag, sealing can be finished at a time, it has high working efficiency. 3. Side sealing adopts constant temperature sealing knife, sealing part is straight and strong, there is no limited about packing object length. Film feeding belt adopts widen and thicken belt, its using life is long and easily to be replaced. 4. Machine adopt PLC controller, it is equiped with horizontal and vertical photo sensor to reach high speed and automatic working. 5. It is easy to change the size, just need adjust the handle, operation is easy. 8. Optional function is front inlet feeding conveyor.